After a year of contemplating the need for a brother, we finally welcomed the BROTHER GT541 digital printer into our itty bitty factory. What is a digital printer you ask? To put it simply, the Brother GT541 is a machine that uses garment inks to print a design directly on a garment. Once the garment is printed, it then goes into a heat press that bonds the ink to the cotton fibers. Is this different than silk screening? Of course! Silk screening sits on the fibers of the clothing, and can easily crumble away. The water based inks we use are rated 100% safe for baby & are very durable. Keep an eye out for more Itty Bitty digitally printed items in stores near you! 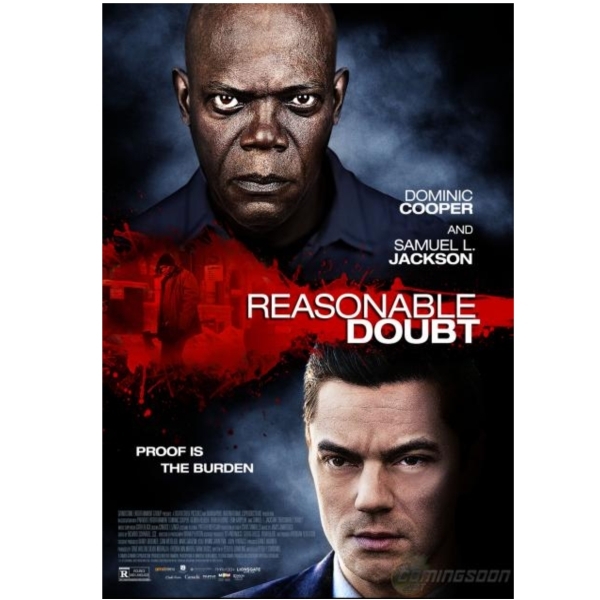 Itty Bitty Baby products were used in the 2012 filming of "Reasonable Doubt" starring Samuel L. Jackson & Dominic Cooper. This crime thriller movie displays Itty Bitty Baby products such as our 'Classic Car Seat Cocoon', the 'Eco Blanket' and many more items. We are proud to announce the grand opening of our online store Itty Bitty Baby Boutique! You are now able to browse our entire catalogue of NICU approved, Premature, and Newborn baby clothing. You are now able to order your favourites to your doorstep! Categories include embroidered hats, NICU clothing, and gender neutral layette sets. Our quality garments are manufactured here in Canada which enables us to ensure our sewing and materials are kept at highest standards, this alone sets us apart from the big box baby store companies. Wash our clothes without any shrinking, guaranteed! We hope you enjoy our online store!